Gallagher Europe, the world’s leading manufacturer of equestrian and livestock security products, has been chosen to supply the fencing for the competitors’ training areas at this year’s Mitsubishi Motors Badminton Horse Trials which run from 3rd – 7th May 2012. As well as providing fencing, Gallagher Europe will be exhibiting its range of products at this year’s event and will be welcoming visitors onto the stand to participate in a number of interactive and exciting promotions and make some great savings on top selling products. 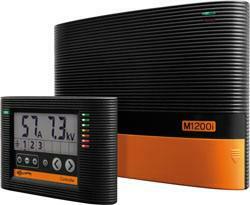 • The chance to win Gallagher’s award winning M1200i. It is an intelligent device that delivers the correct voltage, and comes with an external display that communicates with the fence and shows the status of the energizer, the fence and the earthing. Simply fill in a short survey to enter the free draw. • You can save a sensational £150 on the brand new M2800i – the most powerful energizer in the new i-series range for fences up to 53 kilometres. The system includes one fence monitor and can be expanded with five additional fence monitors. These fence monitors make it possible to subdivide the fence into different zones in order to monitor these different zones individually. If the voltage drops below a preset value an alarm will be given by the energizer and external display. There are extra alarm accessories available, like a siren, flashlight and SMS module. Optimal security and peace of mind. A remote control is also included, which enables you to turn the energizer on and off anywhere along the fence line and has a fault finding feature, which makes it extremely easy to track down any failures in the fence line. • For the eco-conscious Gallagher is giving away a free 120 Ah alkaline battery with the world’s most energy efficient battery energizer, the B40 for only £124. 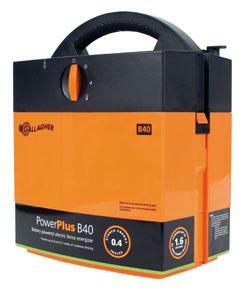 The B40 temporarily comes complete with an earth stake and a 120Ah battery, ready for use. Anyone with a broodmare will jump at the chance to take some of the stress out of foaling with a massive saving of £200 off a Birth Alarm Lite and AnimalCam. 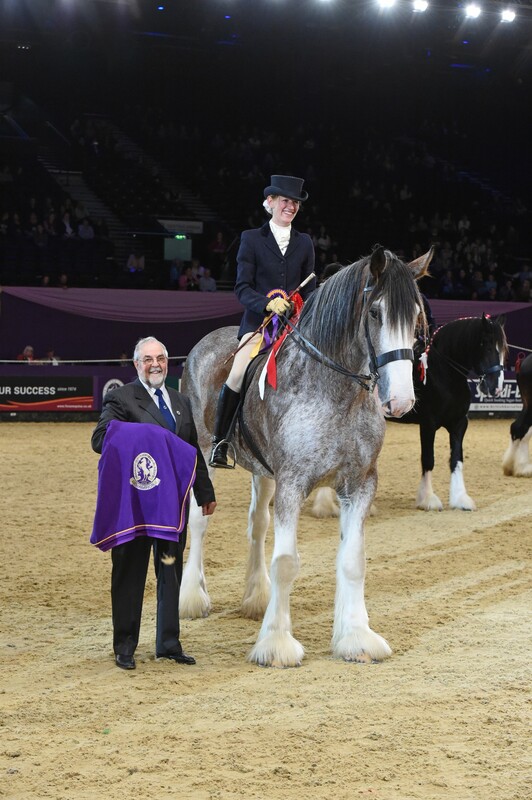 Normally £848, the special show price is £648. 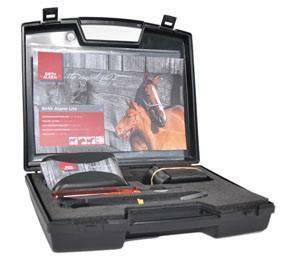 The Birth Alarm Lite is a revolutionary system that is used for mares who are about to foal. The alarm is triggered when the mare lies down in a foaling position, sending an SMS message to up to two mobile numbers. The Birth Alarm Lite is designed to be used with the, Animal Cam, a wide-angle surveillance camera offering wireless transmission of colour images, with sound and an unobstructed range of 1,200m. The AnimalCam also offers an infrared view that allows you to closely monitor your horse throughout the night without disturbing her. 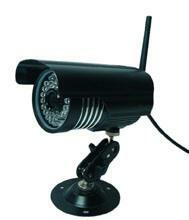 This wireless plug and play camera surveillance set is also particularly useful in the box or trailer when travelling. So for the chance to win and bag yourself a bargain visit the Gallagher Europe stand at this year’s Mitsubishi Motors Badminton Horse Trials. Remember, when it’s time for your animals to go outside, make sure your fencing is safe and secure – do the Gallagher Check: visit www.gallagher.co.uk/gallaghercheck.